NearCloud is Here! . Previously known as The SharedVisionTM Universal Plan, NearCloud® encompasses the perfect combination of intimacy and collaboration with your IT provider while alleviating any burdens of system updates and maintenance. With NearCloud®, we move the responsibilities and hardware costs from your hands to ours. And the plan avoids the delay and slowness of the Internet associated with other hosting offerings by storing servers in our highly secure state-of-the-art data center - close enough to be fast, but far enough from your office to make for a great disaster recovery site. As a local service, NearCloud® offers support for your entire organization - from cloud computing to help desk to onsite support and Virtual CIO services. NearCloud® distinguishes itself from most other cloud computing offerings today because it’s exclusively meant to complement small, medium and smaller enterprise businesses. We allow your employees to shift their focus to what matters most, the growth of your business, while we focus on your IT. NearCloud® also serves as our green, eco-friendly offering. Because this is such a unique offering, we’ve built a separate web site to promote it. To learn more about the plan and how it can benefit your company contact Ted Swanson, CEO of IT Solutions or visit www.nearcloud.com. IT Solutions recently rebranded its local industry leading cloud computing offering to the name NearCloud®. Previously known as The SharedVisionTM Universal Plan, NearCloud® encompasses the perfect combination of intimacy and collaboration with your IT provider while alleviating any burdens of system updates and maintenance. 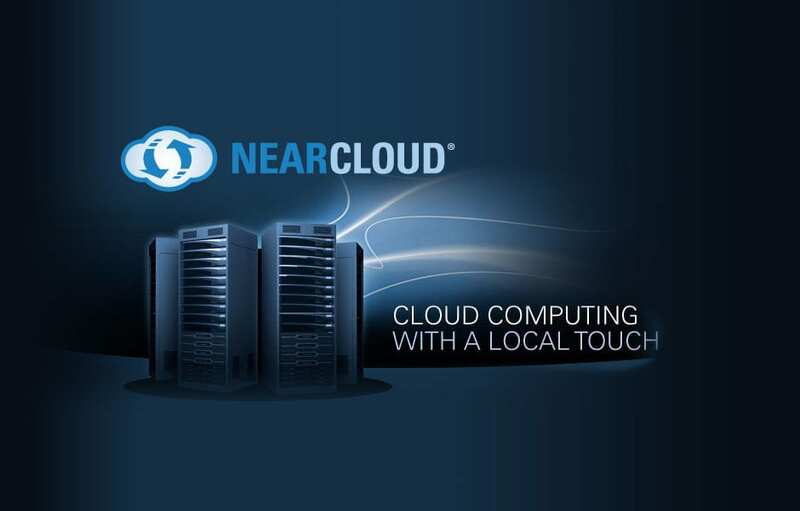 With NearCloud®, we move the responsibilities and hardware costs from your hands to ours. And the plan avoids the delay and slowness of the Internet associated with other hosting offerings by storing servers in our highly secure state-of-the-art data center - close enough to be fast, but far enough from your office to make for a great disaster recovery site.